Farro recently debuted a brand new video for a new track called “Home” on Youtube featuring Josh and his acoustic guitar against some beautiful winter-y mountain scenery. “Home” swells and floats along effortlessly all while hearing the chord changes on the strings and a steel pedal for good measure. The band also released the official track listing for their debut album, “Walkways” due out February 5th, 2016. Pre-order the album now and receive “On A Wire” instantly! Check out the track listing below. Watch the video for “Home” below! Preorder Farro’s debut album “Walkways” on iTunes now! Be sure to follow Farro & Secret Fangirls on Twitter. Watch the official video for “Cliffs” below. Grab a copy of “Cliffs” on iTunes or Amazon now! PARAHOY! Is Back For Another Year! Paramore had so much fun last year on their inaugural PARAHOY! cruise that they decided to bring it back for another year! This is your chance to get up close and personal with Hayley, Jeremy, and Taylor and sail away to Cozumel, Mexico. PARAHOY! will set sail March 5th – March 9th, 2016 from Miami, FL to Cozumel, Mexico and back. PARAHOY! Alumni get first dibs on bookings beginning May 11th, while all other sailers that register by May 12th will be able to book their room after alumni. More information and details about the cruise are available HERE. 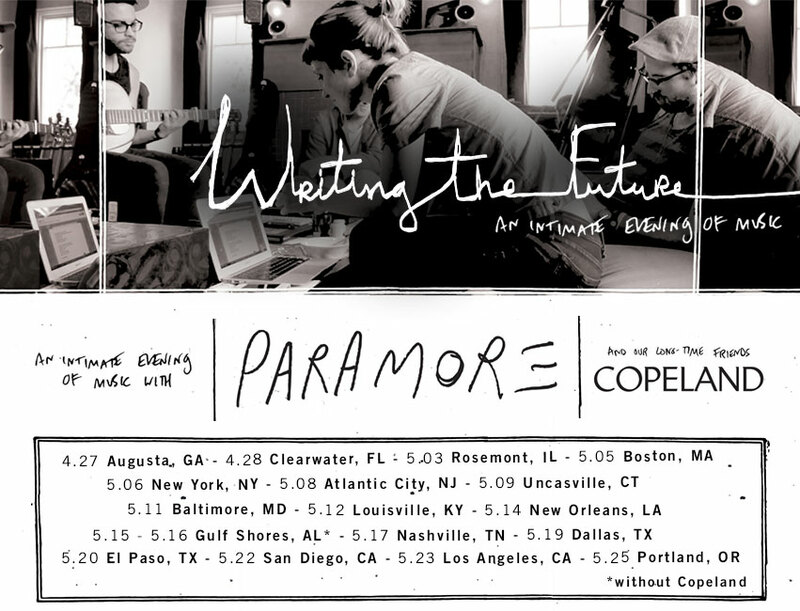 Paramore are currently on their “Writing The Future” Tour with Copeland. Full dates are available HERE. Pick up a copy of Paramore’s self-titled album on iTunes or Amazon now! Follow Paramore, PARAHOY!, Copeland, & Secret Fangirls on Twitter. Paramore just announced a string of shows this Spring to close out the “Self-Titled era” of the band, and they’re bringing Copeland with them! “Writing The Future: An Intimate Evening of Music With Paramore” will bring the band to smaller venues and theaters around the United States. Check out what the band had to say about the shows below. Paramore.net subscribers can get first pick of tickets beginning Monday January 26th at 9am. American Express card holder presale begins Monday January 26th at 10am. 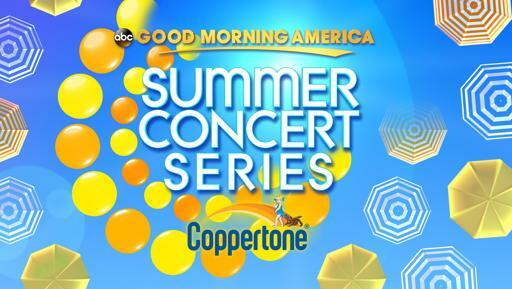 General public tickets go on sale begins Friday January 30th at 10am. Pick up a copy of Paramore’s Self Titled Deluxe album on iTunes or Amazon. Be sure to follow Paramore and Secret Fangirls on Twitter for the latest updates!